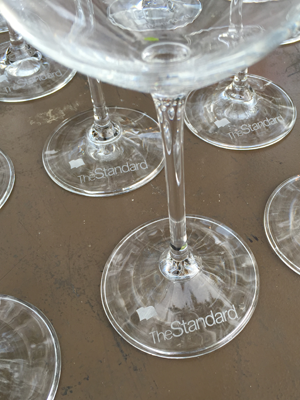 Personalized Engraving is always a crowd pleaser. 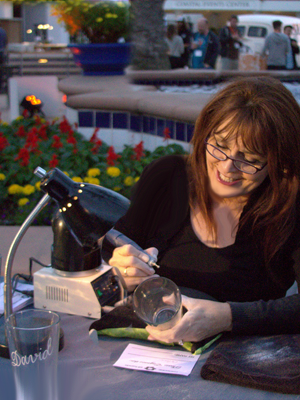 Clients and guests will recognize the uniqueness of the product, knowing it will be a one-of-a-kind gift or souvenir. 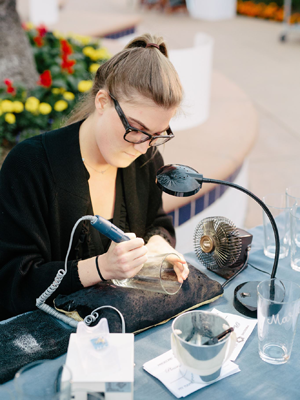 Engraving creates excitement as your guests watch our skilled engravers embellish their gift items with an exquisite personalization. 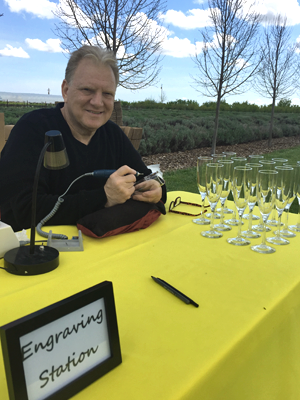 The onsite engraving table is always the center of interest and fun – without question, the most popular activation at any event. 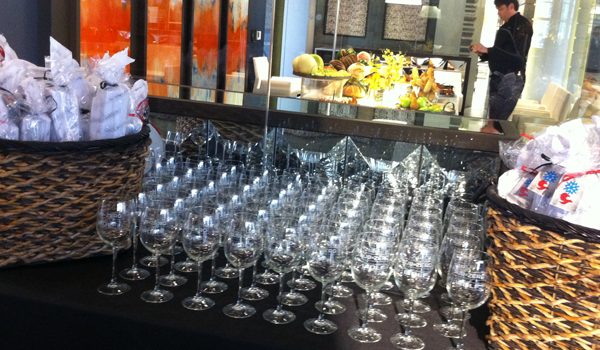 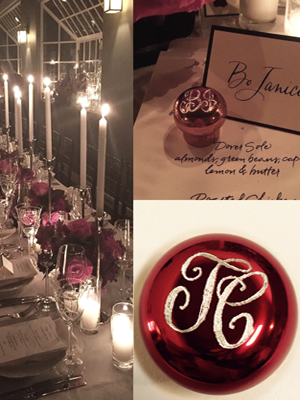 Complimentary items – pre-branded with your logo, event info, caption or date – are personalized while everyone watches. 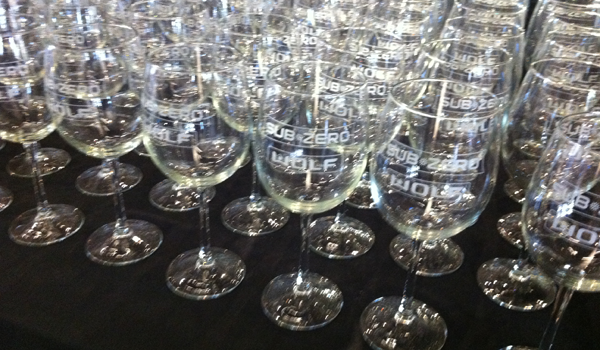 Personalized engraved items are truly memorable giveaways that always enhance your company’s brand and image. 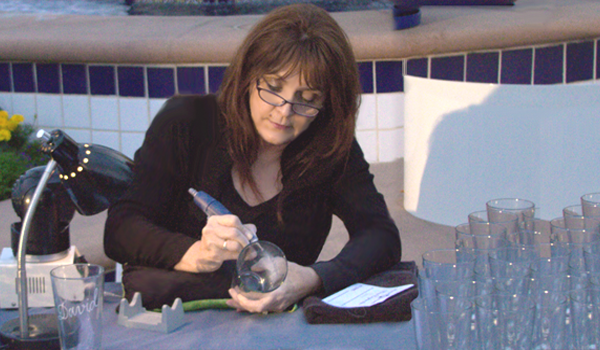 You are giving your guests an item people that they will not only share with friends and colleagues and on social media, but will cherish for years to come. 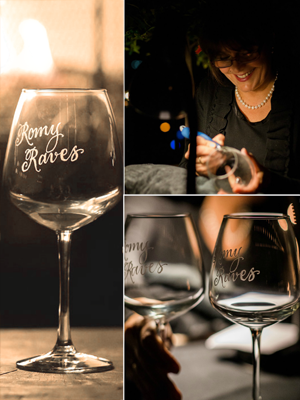 And we can provide the items to be engraved – providing convenient “one stop shopping” for your engraving event or activation.